Part One with my travel in Venice is here. I did not fall in love with Florence. I can’t fully explain why, but it was kind of dirty and crowded (also unexpectedly high levels of tourists for the season), which contributed to the feeling, I suppose. 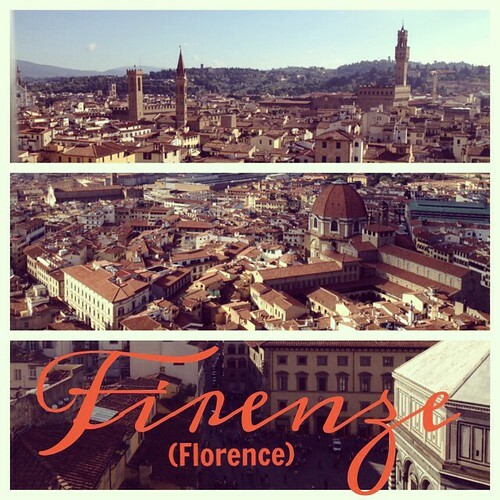 I also feel that Italy in general is a … Continue reading "Florence!"